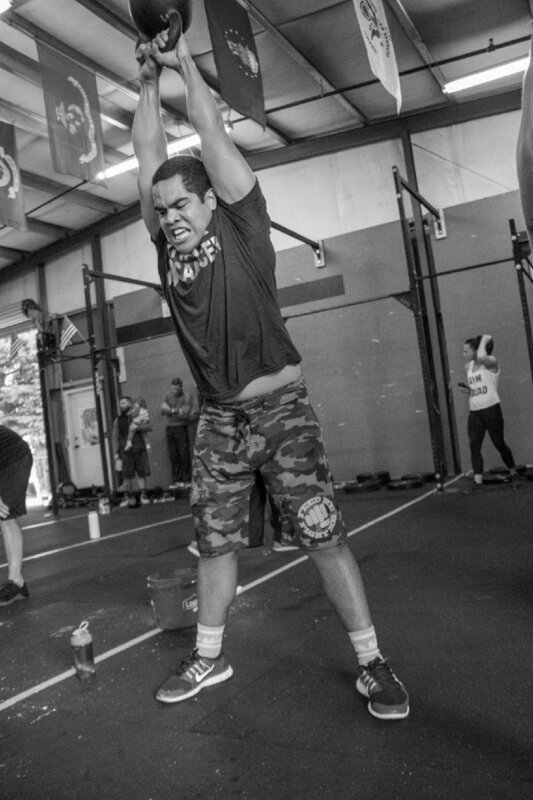 ​Izzy is from the Republic of Palau and discovered CrossFit Lacey while he was attending St.Martins University on an academic scholarship. He has been active in sports most of his life but found his passion in wrestling through middle school and college. Seeking an outlet from the student life, Izzy walked into our tiny storage gym in our 1st few months of business and has been a vital part of the Training Day Community ever since. Izzy has his Cross Fit L1, USAW, is CPR/AED certified and recently attended a 2-day Carl Paoli coaching seminar. Izzy is always researching and seeking additional fitness education so that he may continue to grow as an athlete and coach. Izzy loves to share his culture and build relationships with our community members. Our athletes love his transparency and personable coaching style. He recently graduated with a bachelor’s degree in Business Administration with concentrations in Marketing and Finance.